Welcome to Baldwin, a great place to live and work. Get to know your neighbors by participating in local events. By reaching out and getting involved in one of our many local organizations, like the Baldwin Chamber of Commerce, you will discover small town life at its best. 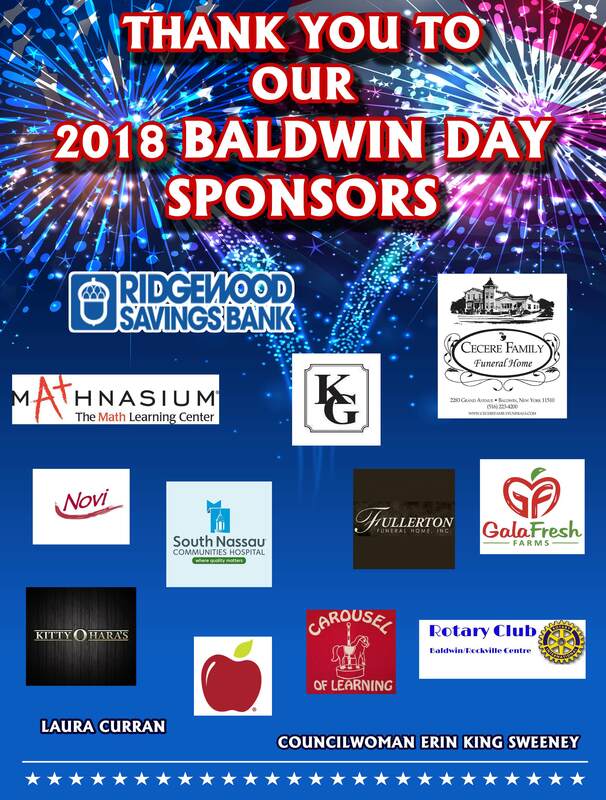 The Baldwin Chamber of Commerce is a volunteer organization and is unique among Chambers because as well as many business members, we count on our resident members to help us promote Baldwin. Our residents know well that a successful business community is an essential part of a strong Baldwin. Whether you own a business or just live in Baldwin, please consider joining us. What is the Chamber's Mission Statement? The Baldwin Chamber of Commerce is dedicated to the prosperity of its member businesses and to the preservation of the quality, character, and vitality of our greater community. We’re the people who ask you to “Shop Baldwin First.” Through our web site Baldwinchamber.com, we receive and respond to inquiries from potential business owners and residents. We encourage all of you to get involved with our Chamber and promote our wonderful community.